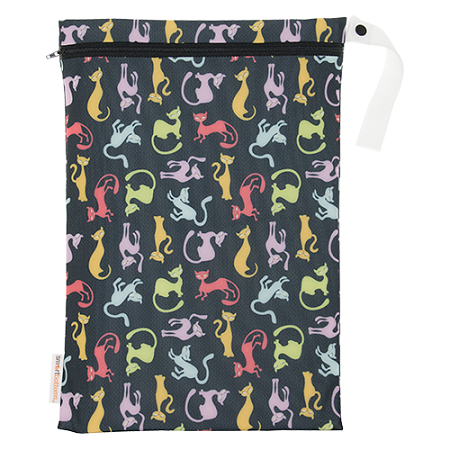 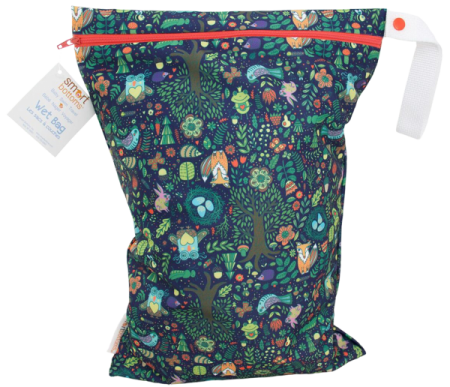 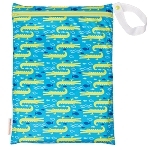 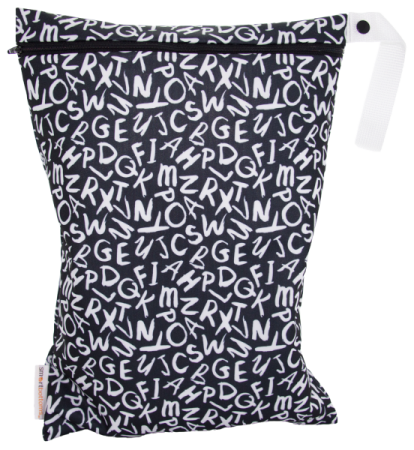 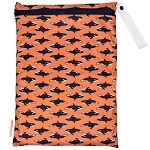 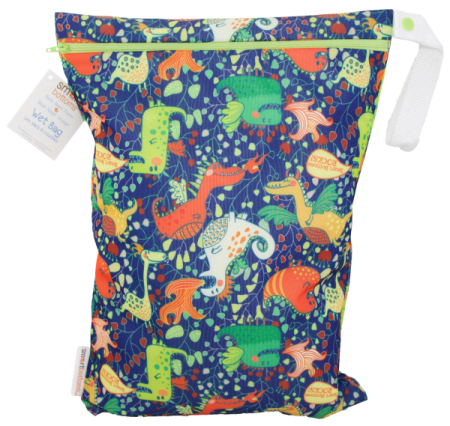 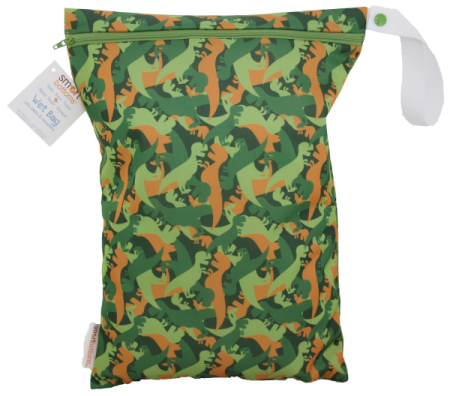 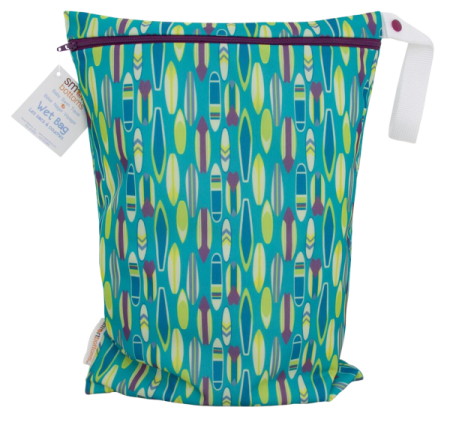 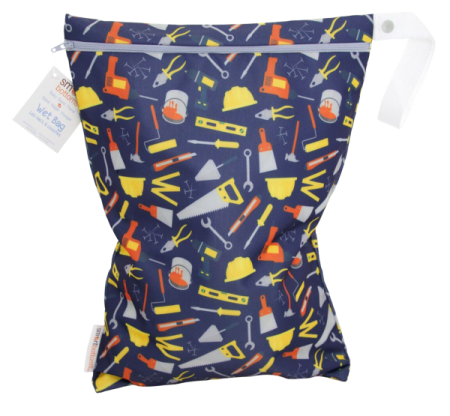 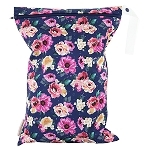 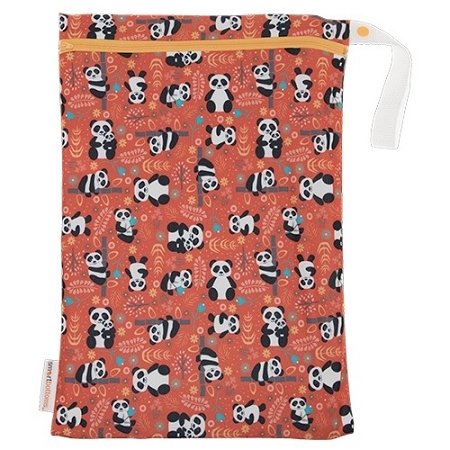 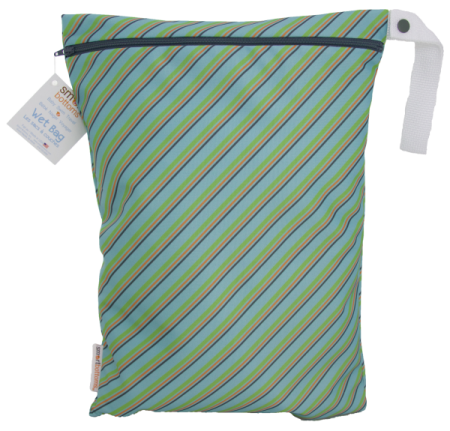 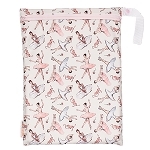 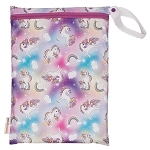 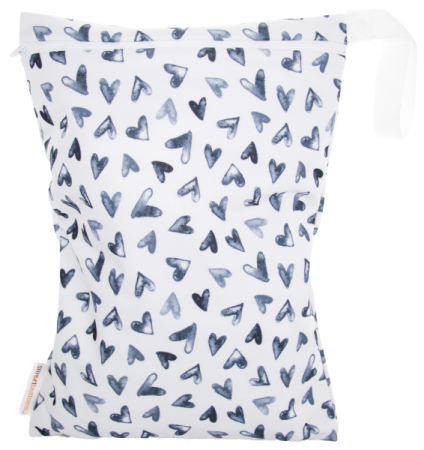 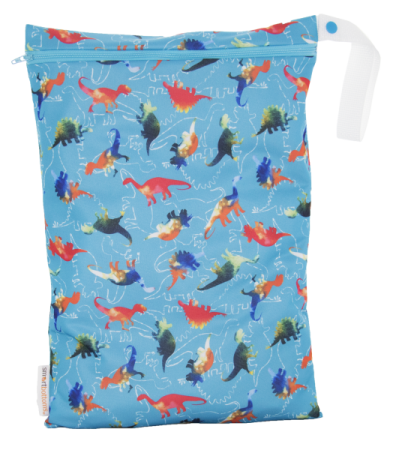 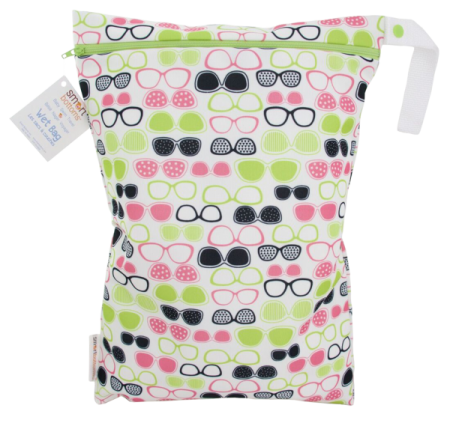 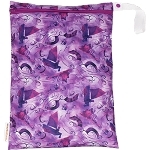 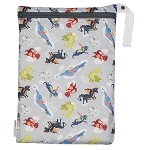 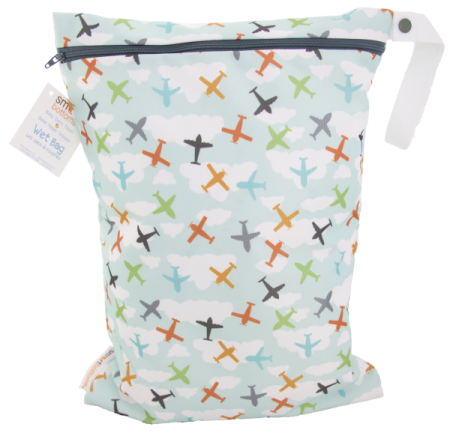 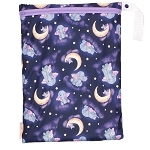 The Smart Bottoms Large Smart Bag will hold approximately 5 - 6 dirty diapers! 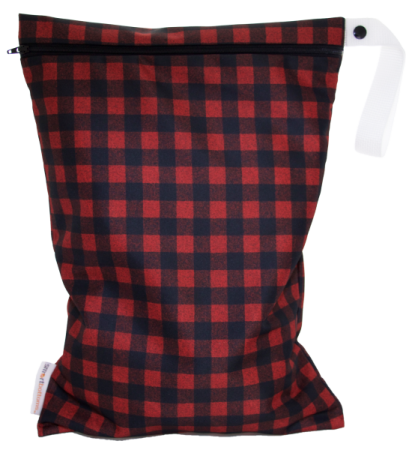 This product has a polycanvas outer. 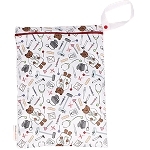 Smart Bag is perfect for containing a day's worth of dirty diapers. 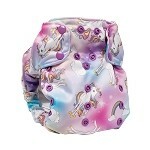 It will hold approximately 5-6 AIO style diapers. 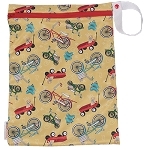 Have gotten these for a couple of grand babies. 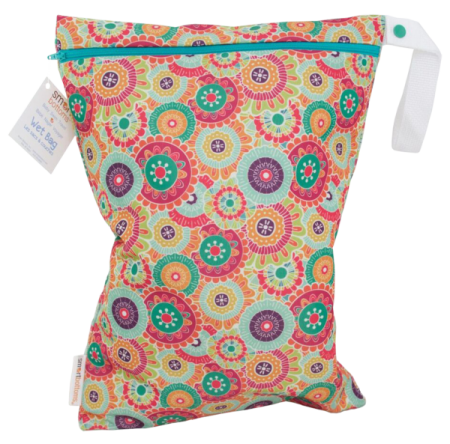 They keep odors from wet diapers contained and are a must for parents on the go with infants. 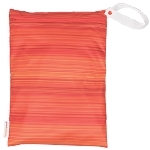 They wash well and are very durable. 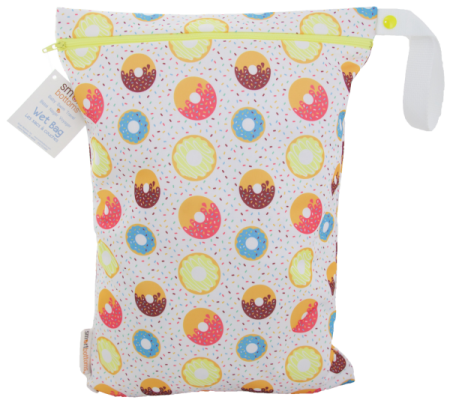 I have been very pleased also with the service from Sweet Pickles.